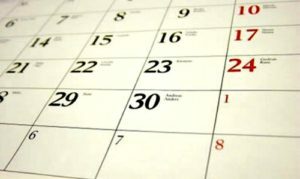 The weekend event started early on Thursday as the arcade opened, and registration began for all the tournaments that were being held all weekend. Tournaments included such console games as Madden ’18 for the PlayStation 4 and Mario Kart 8 Deluxe for the Nintendo Switch. There were arcade tournaments as well such as Ms. Pac Man and Guitar Hero. If arcades are not your thing, there was also a pinball tournament on the new Star Wars pinball machine. Ottumwa’s Old School Pinball and Arcade is a new arcade located in the Quincy Place Mall. They hold up to 80 arcade and pinball machines, past and present for example: classics such as Frogger and Pac-Man and newer games like Guitar Hero and Final Lap 3. All Games are on free play so after you pay your entry fee you can come and go and play all the games you like for the entire day. Saturday morning started out with a possible world record attempt by Paul Zimmerman of Deerfield, Illinois. Paul drove about 5 hours to attend the event to try and break the Atari 2600 record on Berzerk. The record currently stood at 1,057,940. For Paul to break this record, he would have to start playing at 9:30 AM until around 11:00 PM. I sat down with Paul before he started his run to ask him how he was feeling and what it took to break the record. “I have been playing video games since I got my first Atari 2600 in 1980.” Paul explained how going for the world record is very important to him. “I got the record back in 2010, at the Midwest Gaming Classic, and it was beaten in 2015. I actually almost beat the record a year later, but the game froze a half hour before I could beat the score.” Paul knew he could beat the record again, he just needed video proof, an event and to make sure the game did not freeze. This year he made sure he had a different game cartridge and a different system, so the freeze issue would not happen. Unfortunately, at 6:45 PM after playing for 9 ½ hours the game indeed froze again with a score of 666,040. Billy Mitchell joked that everyone needed to stay away from Paul as his game froze on 666. Perhaps a bad luck number to freeze up on. Personally, knowing Paul and how he is determined to beat a record, I know he will go to the next event and get his high score. It’s his world record to take back. Saturday afternoon was the historical recreation of the Time Life photograph that was taken on Main Street in Ottumwa back in 1982. The goal has always been to get as many gamers from the original picture as well as the five cheerleaders that pose in front of the arcade games. This year we had the privilege of three of the members as well as two of the original cheerleaders take part in the photograph. Billy Mitchell, Sam Blackburn and Mark Robichek stood high above the gaming machines as they did 35 years before. April Lewis and Tracy Groy were gracious enough to come back all these years later as two of the original cheerleaders from the early 80s. April told everyone, “My goal is to get the other three here and have all five cheerleaders represent Ottumwa again.” Once the photograph was finished, locals and attendees of the weekend event took a group picture with everyone including Walter Day who was there for the original shoot outside his arcade in 1982. Saturday night was the Hall of Fame Ceremony and it did not disappoint. It was a perfectly organized event that brought together some of the top gaming figures in the world to celebrate the Inductees and be a part of history with the Class of 2016. Before the ceremony started, fans and residents had the pleasure of hearing from Jerry Parker, the former Mayor of Ottumwa and the person who proclaimed Ottumwa as the Video Game Capital of the World. Other speakers included the current mayor of Ottumwa, Tom Lazio and the State Senator Mary Gaskill. Additionally, it was the awarding of the Ottumwa’s Old School Pinball & Arcade Gamer of the Year awards. 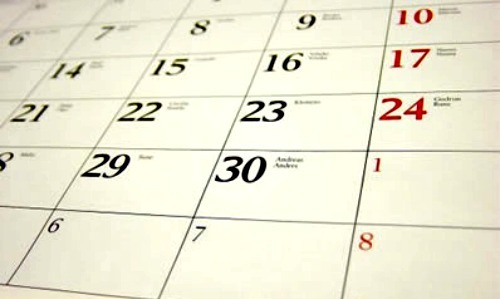 This all-year event started in January and ended the night of November 11, 2017. 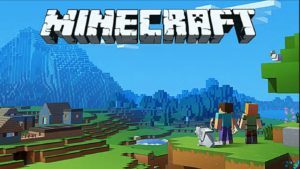 Gamers of all ages battled in a world series of gaming on multiple platforms to determine the world champion for kids and adults. Games included were Ms. Pac Man Arcade, Mario Kart 64 for the N64, Family Guy Pinball, Tetris for the Gameboy and Metal Slug for the PS2 among many other games. The finals of the yearly tournament were held this weekend and the top 3 winners received an award along with a certificate. In the adult division, 3rd Place went Kevin Archer, 2nd Place went to Ed Burtlow and 1st Place was Wyatt Barwick. For the kid’s event, 3rd Place went to Brandon Burtlow, 2nd Place went to Caleb Burtlow and the 1st Place gamer of the year went to Isabella Hoffman. This year’s class included different eras of games, players and Industry legends. The game inducted this year from the 1980’s era was Super Mario Bros., with over 40 million units sold, it is considered one of the greatest games of all time. From the 1990’s era, The Legend of Zelda: A Link to the Past, one of the biggest selling Super Nintendo Games ever. The game of the 2000’s that was voted on was the World of Warcraft, with over 11 million paid subscribers, this is easily the most popular MMORGP of all time. 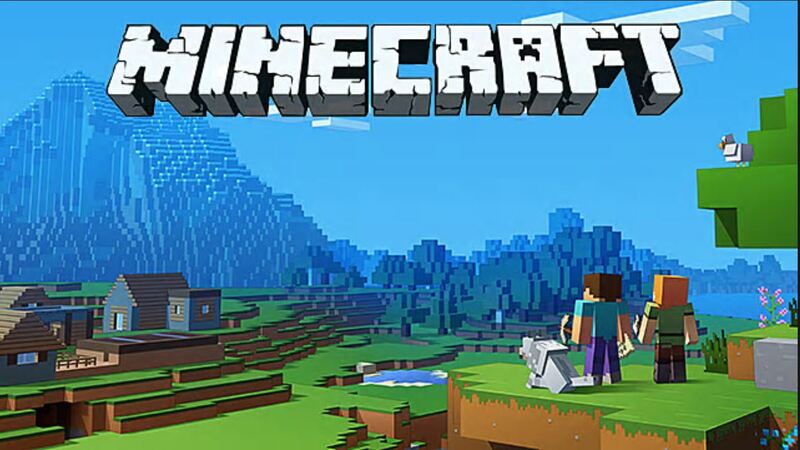 The current era game that was inducted into the Hall of Fame was Minecraft, with over 60 million copies sold and over 1.75 billion hours of gameplay worldwide, Minecraft will always be a true iconic game for years to come. This event was covered by local media from all over Iowa. Some of the media members I spoke with were Ottumwa’s Radio News, KTVO, KYOU, The Ottumwa Courier and the Des Moines Register. It was truly the talk of the town for that weekend. Talking with Jerry Byram, Arcade Committee member, he estimated between 1200-1500 attendees throughout the weekend. Terry Burtlow of Ottumwa, Iowa, organizer and committee member says, “Watching all the smiling faces makes it worth it and makes us want to be here every year moving forward.” Co-Chairman Bill Hoffman explains “We have a lot of professional gamers that came to celebrate with us, to celebrate with this community. So, you know, Ottumwa being the Video Game Capital of the World, they’ve all come to celebrate Ottumwa, and we just want to give Ottumwa what it deserves to be the Video Game Capital of the World. 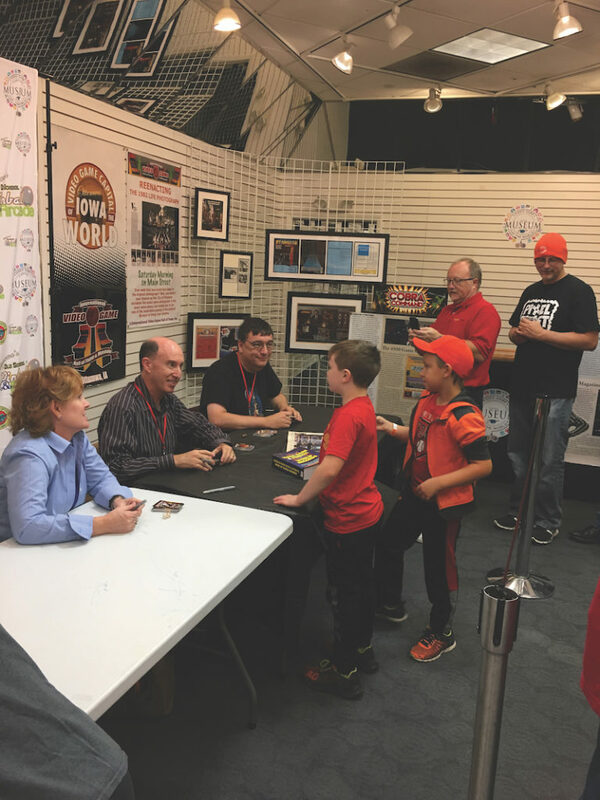 No other town in the U.S. can claim that, so we’re just happy to celebrate it and bring it to Ottumwa.” I personally had a great weekend with a lot of good memories and stories to talk about as well as being part of gaming history. I hope and plan to attend this event each year for years to come. Follow the Old School Arcade on their Facebook page “OtownOldSchoolArcade” and at #videogamecapital on Instagram. Check out the full issue of Old School Gamer by clicking here. 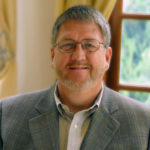 David Crane is one of the most experienced creators of video games in the world, with over 30 years of experience in video game creation, development, and publishing. 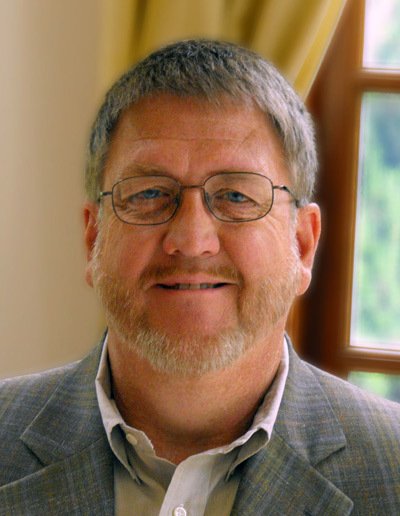 As an early Atari employee and founder of Activision, David was instrumental in launching the multi-billion dollar third-party video game software industry. Since 2009 he has concentrated on publishing mobile games for the smartphone market, including the iPhone, iPad, and Android devices. David is best known for his whimsical gameplay: finding amusing and compelling ways for the game player in all of us to interact with on-screen characters. Through boundless creativity, David’s characters are brought to life; from Pitfall Harry (in Pitfall!™ – the world’s first side-view Adventure game), or the chicken who crossed the road in Freeway!™, to the shape-changing, jellybean-eating blob from the vitamin-deficient planet of Blobolonia in A Boy and His Blob™. Audiences continue to clamor for games from this legendary game creator. David’s games, regardless of platform, are magical, always challenging but never overtly violent, and the perfect combination of technical prowess and creative genius. 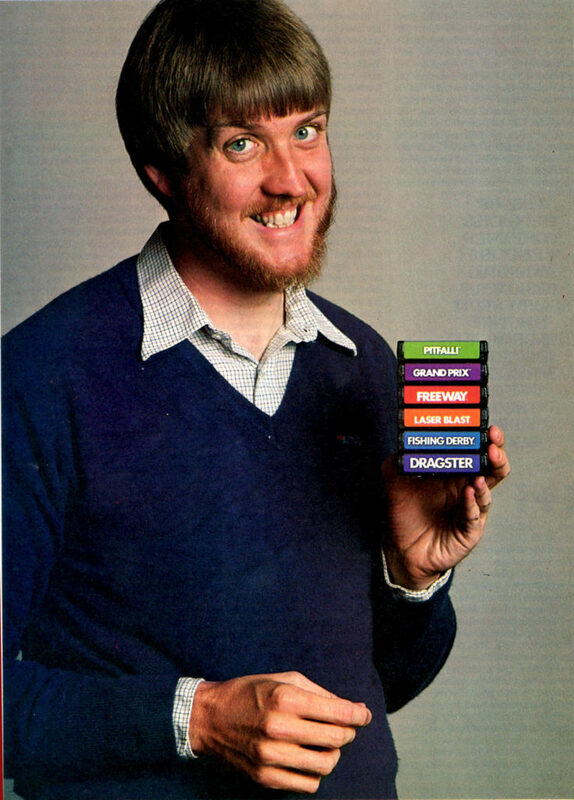 As Tom Clancy pointed out in one of his Op-Center books, “you could always tell a David Crane game.” David has published over 80 commercial products with revenues of over $400 million. Selected industry Awards include the 2010 Academy of Interactive Arts and Sciences Pioneer Award, the 2009 IGN.COM “Top 100 Game Creators of All Time”, the 2003 Game Developers Choice “First Penguin Award”, and the 1990 Parent’s Choice Award for A Boy and His Blob. Designed or co-designed more than 80 entertainment products. Product revenues in excess of $400 million retail. Dozens of industry awards, including Designer of the Year, Parent’s Choice, and prestigious 2003 Game Developer Choice Award for contribution to the field. Recipient of the inaugural AIAS Pioneer Award. Several games with unit sales over 1,000,000. Profiled in national press, including Forbes and Newsweek. Pitfall! game was so popular that it spawned a Saturday morning cartoon show. Produced hit products with sales throughout the US, Europe, and Japan. Author of US Patent #4,644,495 for an improved Video Memory System. Appeared in multiple volumes of Who’s Who in Consumer Electronics. J ungle V enture I nc. 2010 Academy of Interactive Arts and Sciences Pioneer Award – At the 13th Annual Interactive Achievement Awards held on February 18, 2010 Activision co-founder David Crane was presented with the Academy’s first ever Pioneer Award, celebrating his contribution to the creation of the Video Game Industry. 2009 IGN.COM “The Top 100 Game Creators of All Time” – In 2009 IGN.COM ran a feature called “The Top 100 Game Creators of All Time.” David Crane was featured at #12. 1983 Video Games Magazine, Player’s Choice Award, Pitfall! In addition to being one of the most successful video game software designers in the world, David is an accomplished electronic engineer with experience in Hardware Design in the fields of Analog Circuitry, Digital Circuitry, Semiconductor Design, Computer Architecture, and Circuit Layout. This expertise in Hardware Design provides the foundation for his work in the highly technical field of Video Game Design. As the video game has evolved throughout his 30+ year career, so has the technology. 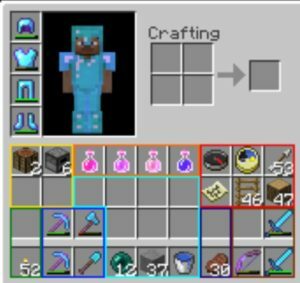 To create the diverse assortment of games he has published, David has mastered at least 24 Computer Languages, including those required by More than 20 Video Game Consoles. 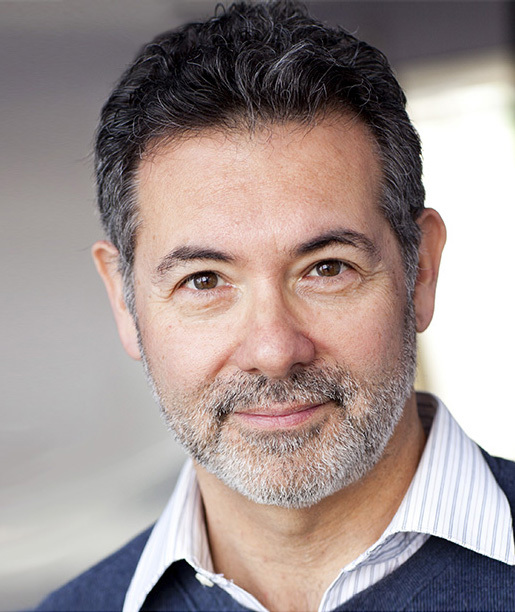 Warren Davis began his career in video games in 1982 working for Gottlieb Amusement Games outside Chicago. He got his feet wet as a supplemental programmer on an unreleased super-hero game which went by many names, then went on to design and program the wildly popular Q*bert. He followed that up with Faster Harder More Challenging Q*bert, which was never officially released, but is now available through MAME. 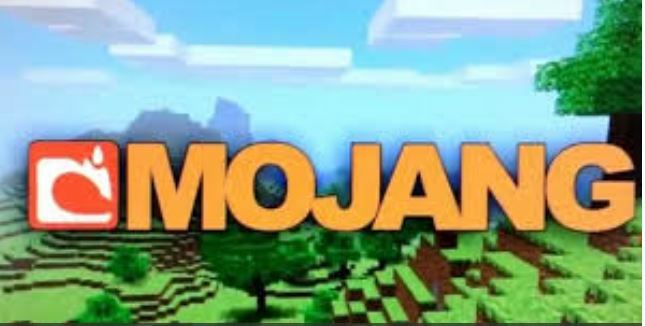 His next game, Us. Vs. Them, was an innovative laserdisc game in which filmed scenes featuring live actors advanced a sci-fi invasion story amidst aerial combat gameplay between computer generated jet fighters and UFOs composited over flying sequences filmed all over the country. 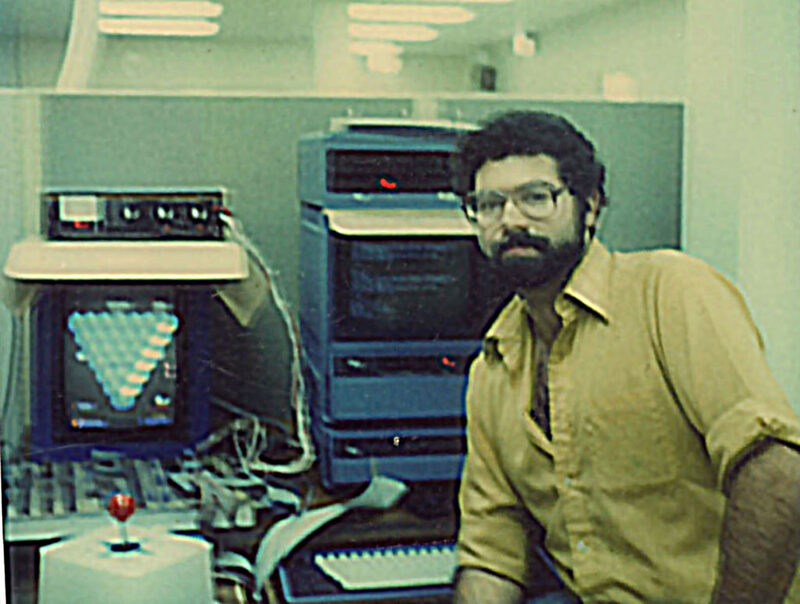 When Gottlieb closed its doors, Warren left the industry for a short time, only to return to Williams where he co-programmed Joust 2 and, as a consultant on loan to H.A.R. Management, Lotto Fun, a redemption game. He coded the display system for Williams’ new 256 color system, first used on the game Narc, and began exploring the use of digitized images – incorporating videotaped elements into a game with near photo quality. He left Williams to become a consultant for Premier Technologies where he helped develop an arcade system and created the game, Exterminator, a surreal bug killing game which was critically acclaimed, but never went into full production. Then he returned to Williams/Bally/Midway, where he joined the team working on T2:Judgement Day, a first person shooter based on the hit movie. He upgraded his video digitization system (called WTARG) to allow live action in front of a blue screen to be instantly imported into development hardware. This system was integral to the development of the Mortal Kombat and NBA Jam series of games, and was used on virtually all of Midway’s games in the early 1990’s. 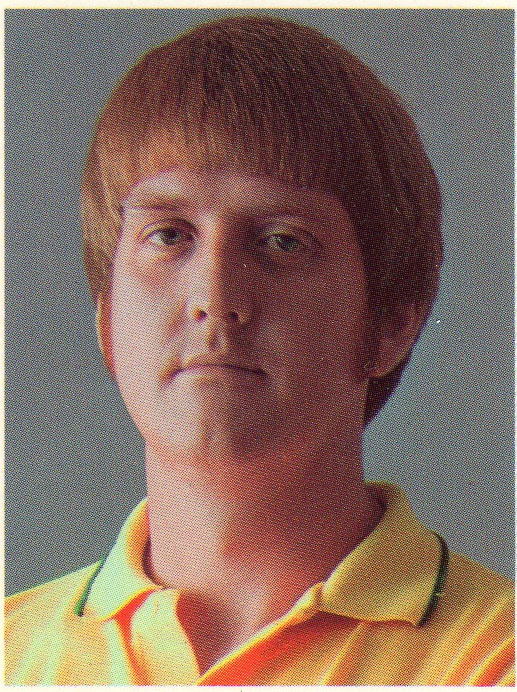 (Warren is one of a number of Williams/Bally/Midway employees whose name and head can be played in the arcade version of NBA Jam Tournament Edition.) 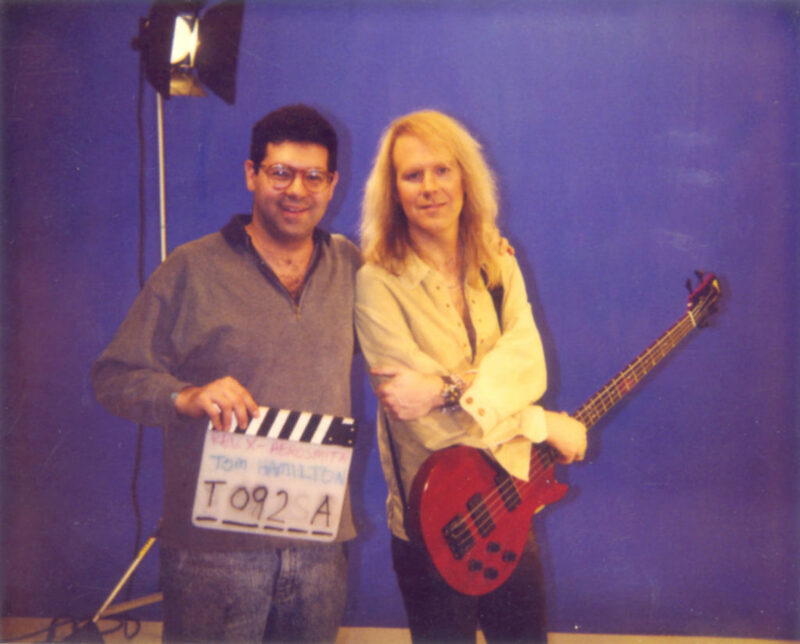 Warren’s last game at Williams/Bally/Midway was Revolution X featuring Aerosmith. That game used Warren’s pseudo 3D display engine which allowed a first person viewpoint with forward, backward and side-to-side motion, without using 3D hardware. In 1995, Warren moved to Los Angeles to work for Disney Interactive on a variety of home titles. For a short time, he was an Imagineer with Walt Disney Imagineering. After Disney, he worked as a senior programmer on the console game Spyro: Enter the Dragonfly, followed by an edutainment title, The Lunar Explorer, which allows users to interactively explore any part of the moon either from space or on the ground using actual topographic data. He spent some time as an R&D Engineer at Industrial Light and Magic working on previsualization software for movies, and is currently a software consultant. Ottumwa leads to Twin Galaxies and Walter Day leads to the birth of competitive gaming leads to King of Kong…..
Twin Galaxies is the world authority on player rankings, gaming statistics, and championship tournaments, with pinball statistics dating from the 1930s and video game statistics from the early 1980s. As the electronic gaming industry’s premiere statistician, Twin Galaxies preserves the history of gaming in a historical database, which documents the historical milestones of the electronic gaming hobby as it evolves into a professional sport. Founded in 1981, Twin Galaxies grew from modest origins as an arcade chain operator to gain recognition as the “official scorekeeper for the world of video game & pinball playing,” vested with the authority to verify “official” world record high-scores and crown new world champions. 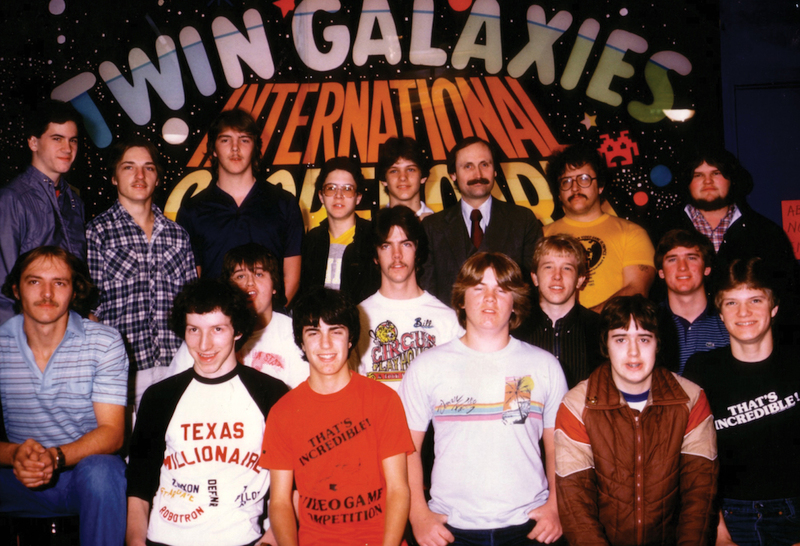 The Twin Galaxies scoreboard was the creation of Walter Day, Twin Galaxies founder, who, on June 6, 1981, embarked on a series of business trips that took him through 15 U.S. states in 4 months. Though his role as a traveling salesman was the focus of his trip, Day’s real passion was to visit as many video game arcades as possible and record the high scores he found on each game. Thousand of miles later — and after visiting approximately one hundred arcades, Day, on November 10, 1981, opened his own arcade in the sleepy Midwestern town of Ottumwa, Iowa. 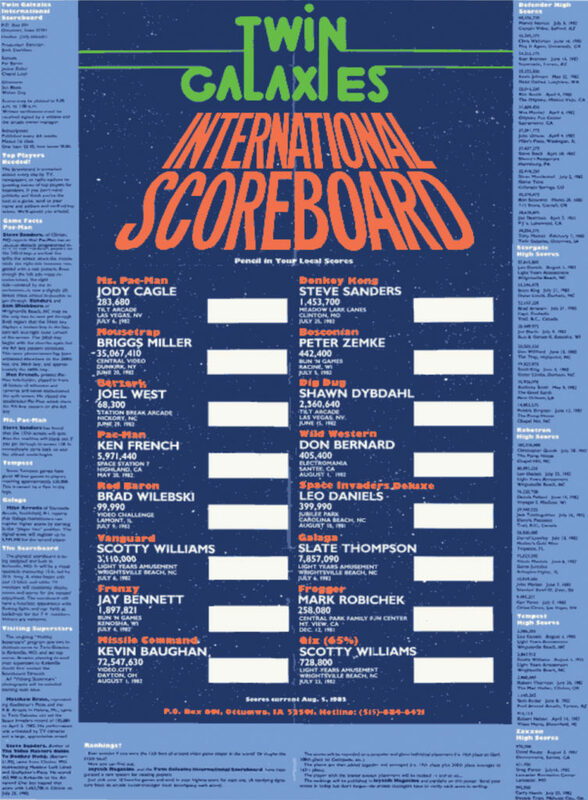 It was called Twin Galaxies and its tranquil existence was altered when, on February 9, 1982, Day’s growing database of high score statistics were made available to the public as the Twin Galaxies National Scoreboard. As the organizational center of competitive video game playing, Twin Galaxies received immediate recognition from the major game manufacturers of the day: Atari, Midway, Williams Electronics, Universal, Stern, Nintendo, and Exidy, in addition to recognition from RePlay Magazine and Playmeter Magazine — the two premier coin-op publications of that era. Twin Galaxies’ role as the scorekeeper grew in importance as “player-rankings” became a major focus of the media. 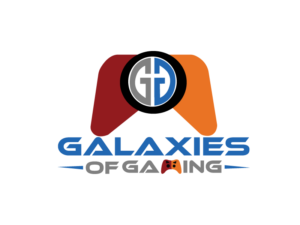 As the pioneer in ranking the top players, Twin Galaxies was called upon to bring the superstar players together for many well-publicized contests and media events. For example, on November 7, 1982, LIFE Magazine visited Twin Galaxies to capture sixteen of North America’s best players in a group photograph. 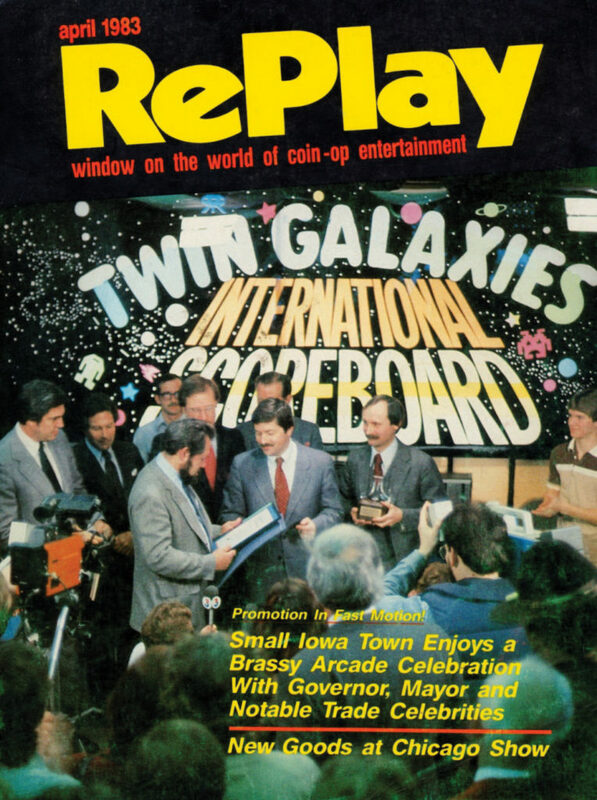 Two months later, on January 9, 1983, ABC-TV’s “That’s Incredible” came to Ottumwa, Iowa, to film nineteen of the world’s best players competing in the first-ever video game world championship. 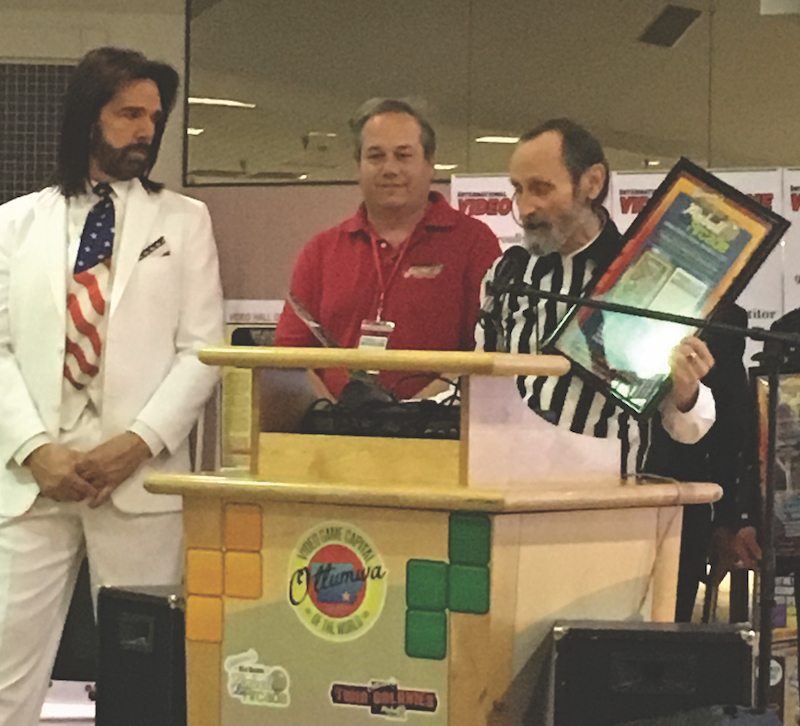 As Twin Galaxies’ fame spread further, Walter Day was designated an assistant editor in charge of video game scores for the the 1984-1986 editions of the U.S. edition of the Guinness Book of World Records. 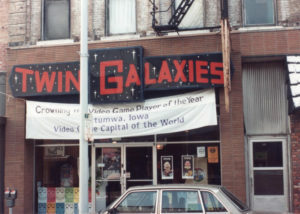 Under Day’s direction, Twin Galaxies wrote the first official rulebook for playing electronic games and established the rules and standardized settings for each game. Today, this rulebook has evolved into Twin Galaxies’ most well known product: Twin Galaxies’ Official Video Game & Pinball Book of World Records (ISBN 1887472-25-8), a 984-page book containing scores from players in 31 different countries compiled since 1981. A second edition, totaling approximately 800 pages that focused exclusively on high-score records achieved on coin-op arcade games, was released on June 1, 2007. A third edition of the arcade volume, filled with hundreds of updated world records on arcade coin-op games, was released in June, 2009. Today, Twin Galaxies is recognized as the world’s premiere electronic games referee, having judged contests and high scores submitted by console gamers, arcades aficionados, and PC gamers worldwide. 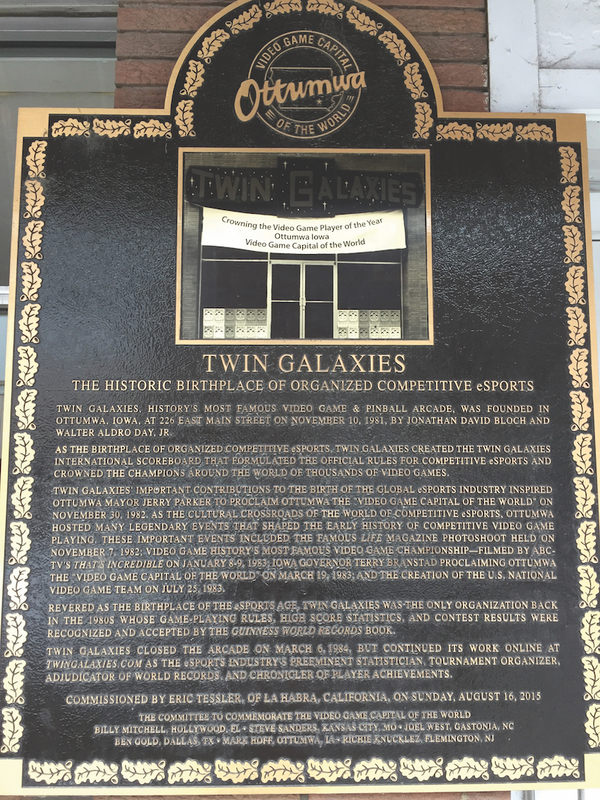 On February 14, 2014, ownership of Twin Galaxies was transferred to Jace Hall, of HD Films, in Hollywood, California. Walter Day now spends his time producing collectible trading cards while working on a musical. 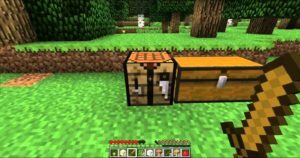 Then on October 19th, 2017, The Yankees, owned by Yankeee Global Enterprises (Steinbrenner family controlled) became the largest stockholder in Twin Galaxies and related E-sports businesses, Echo Fox and Vision Entertainment.